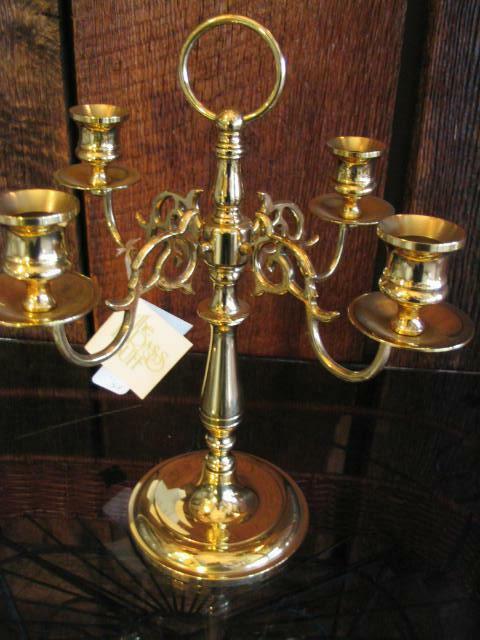 For sale is this professionally polished and sealed all brass candelabra. It will never need polishing! 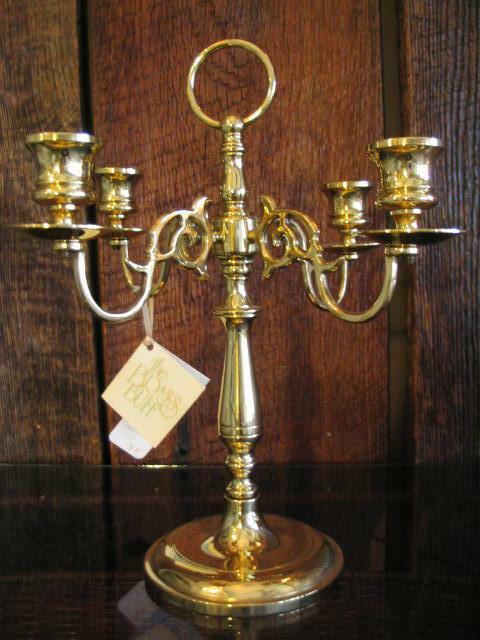 A nice table top accent piece with smooth design. Nice quality and good heavy cast weight. 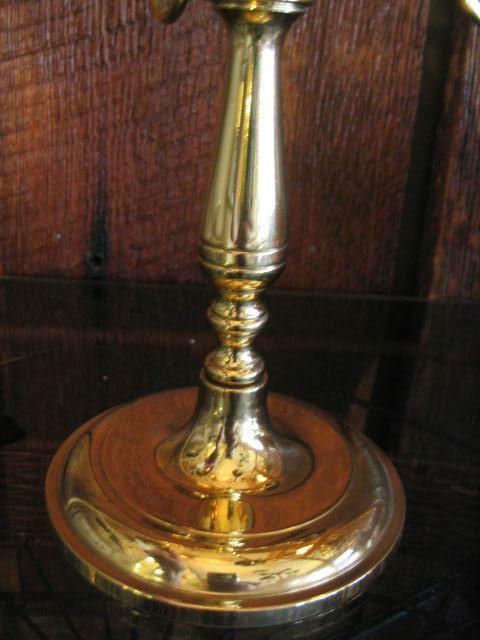 Measures 12" tall. 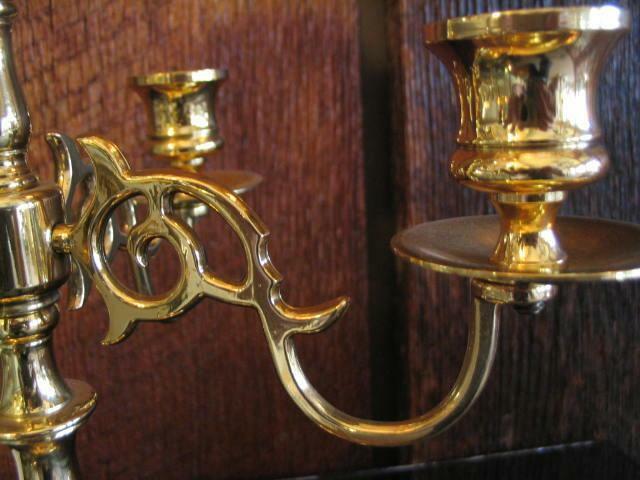 Very eloquent in design, colonial style. Please email for more info. 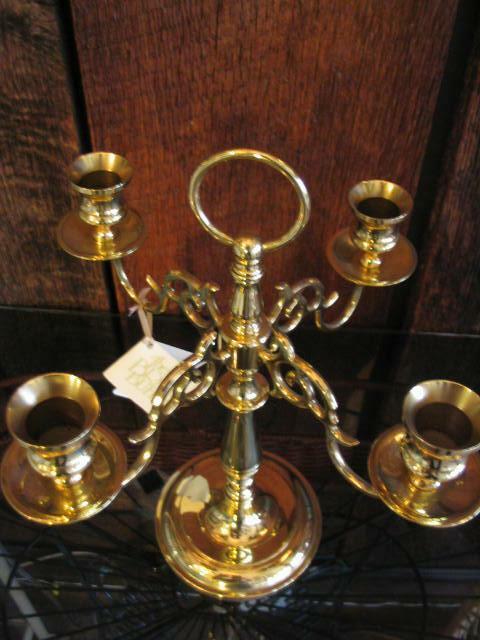 Items Similar To "Polished Brass 4 Light Candelabra"